Retailer Requirements - we are constantly looking for new properties for our clients For details of locations we require click on the links below to contact us and we will send you further details of our clients requirements. Coral bookmakers are seeking busy locations throughout Greater London and South East, providing between 600-1000sq ft.
SBR Enterprises are one of the leading London franchicees with over 30 outlets. 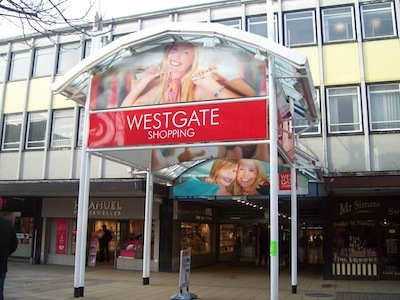 We are seeking High Street and Shopping Centre units for them providing approximately 1,000sqft plus. Cycle Republic are now trading from 10 stores and seeking further shops in London and UK wide, between 2,500 and 6,000sqft. Recent store openings include Bristol, Fenchurch Street, Euston and Bloomsbury Way. Foneworld are one of the leading phone accessory shops in the UK with 35 stores. They are seeking 15 new stores in 2016/2017. Seeking busy High Street and Drive-thru restaurants throughout the UK for KFC's new Small Box outlets. For High Street stores they are seeking premises of approximately 800-2,000sqft on ground floor. Established 19 years ago, Rush now trade from 80 salons, who have won the British Hairdressing Award for a number of years. They are continuing to expand in both London and UK wide. JP Retail have been appointed by Shoon to advise on new acquisitions UK wide. 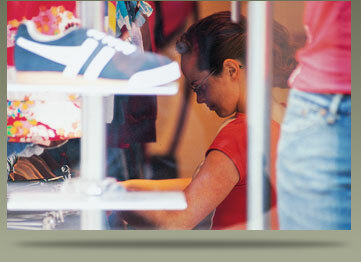 Seeking stores of approximately 1,000-1,500sqft in affluent market towns. Solutions Inc. is one of the leading Apple Premium Re-Sellers in the UK who are looking for new stores this year.